Owned and managed primarily by the Forestry Commission, Leigh Woods is a beautiful SSSI (Site of Special Scientific Interest) woodland and National Nature Reserve with an amazing history. It is by far the largest block of woodland in the Bristol area. The variety of woods, glades and wide sunny paths encourage a richness of wildlife and are home to many rare and unique species. 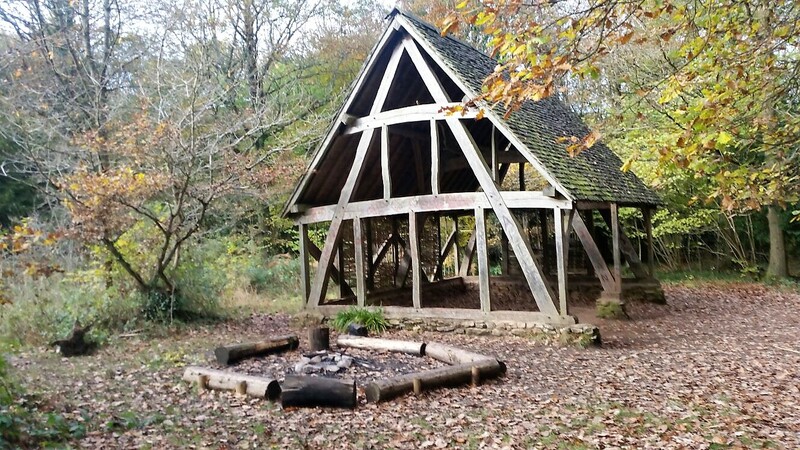 At Leigh Woods we offer a wide range of curriculum linked programmes for schools (EYFS/KS1 and KS2), as well as woodland themed birthday parties, family art and bushcraft, guided Walks and Talks and fortnightly pre-school learning and fun.